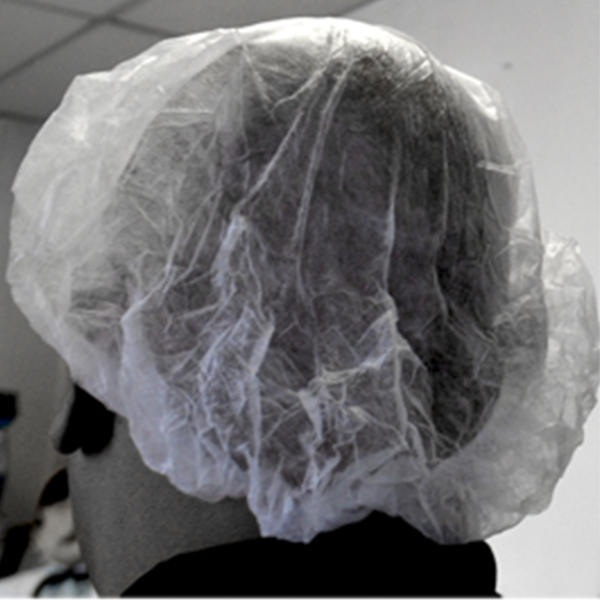 Wearing appropriate attire on the job is very important, in the food processing industry it’s a must. 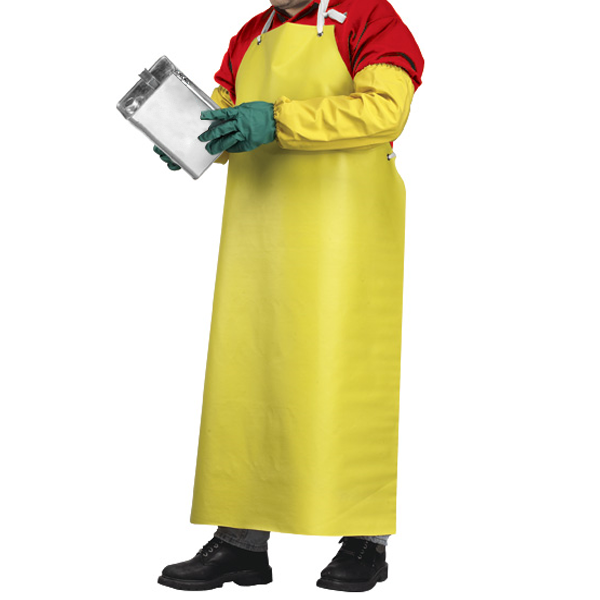 The FDA recommends that employees wear clean clothes and any additional outer items (e.g., hairnets and beard covers, lab coats, aprons, gloves, and appropriate footwear) that will help protect fresh meat and fresh-cut produce from inadvertent contamination during processing. 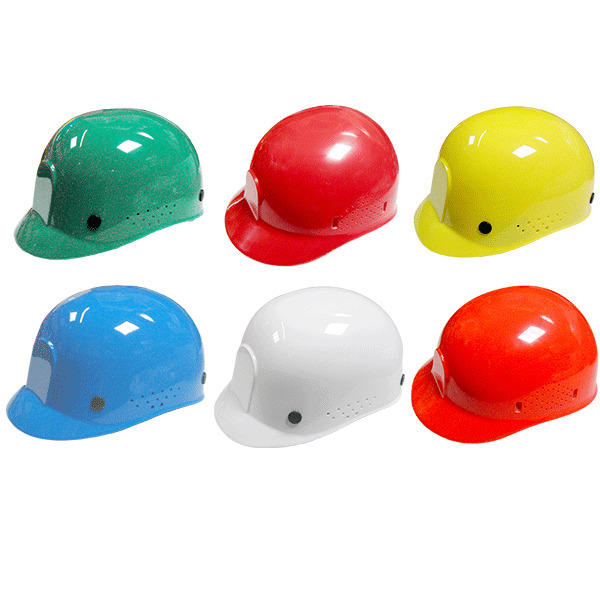 It can also prevent injuries if operators wear the right protective clothing, in particular protective aprons and gloves. The floor is the greatest cause of falling accidents in a kitchen according to national insurance statistics. 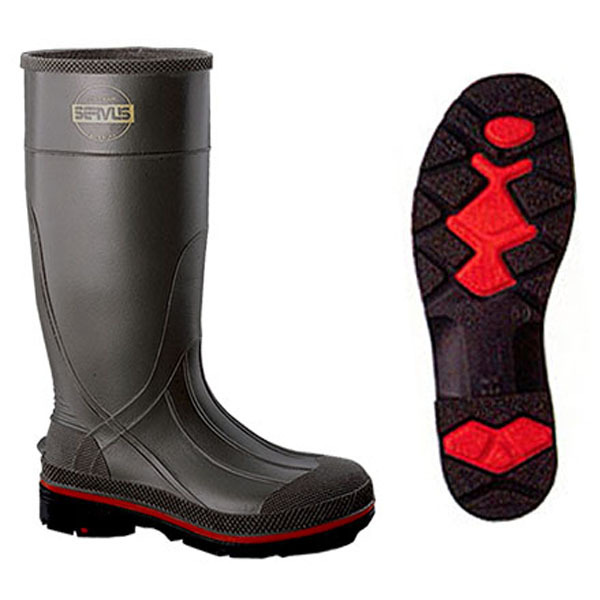 Proper footwear for both men and women will prevent many falls. Both should wear shoes in good condition with rubber heels. Women should wear shoes with flat heels. Flat heeled shoes not only add to your comfort, but they help to insure against your tripping or falling. Boots or shoes must be non-slip. A slip or fall whilst holding a knife is potentially lethal. A dropped knife easily penetrates soft shoes. Many injuries are caused by broken or thin soles, high heels, jewelry, ragged sleeves or oversize clothing. Protective gloves are recommended for hand knife operations particularly when an operator is inexperienced or under training. Make sure gloves fit properly. Wear appropriate gloves for your job. Use cut resistant gloves for high production jobs. Remember they are cut resistant, not cut proof - injuries can still occur. 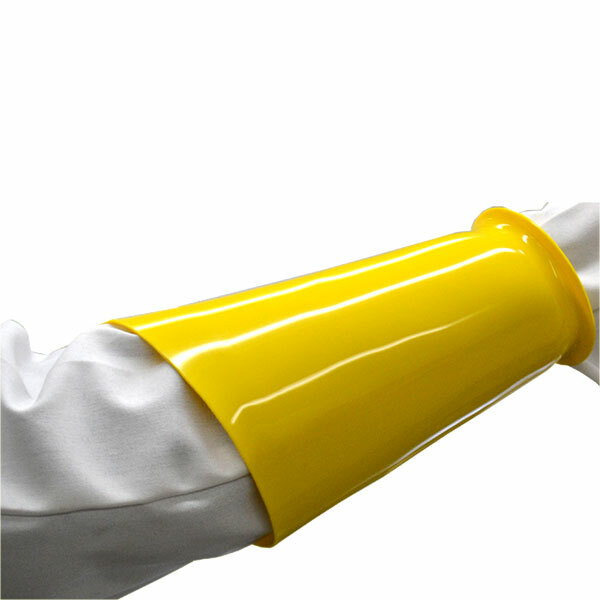 Chemical-resistant gloves when cleaning with or handling chemicals, work gloves when handling garbage or working in storage areas, vinyl gloves when handling wide varieties of raw meat products. 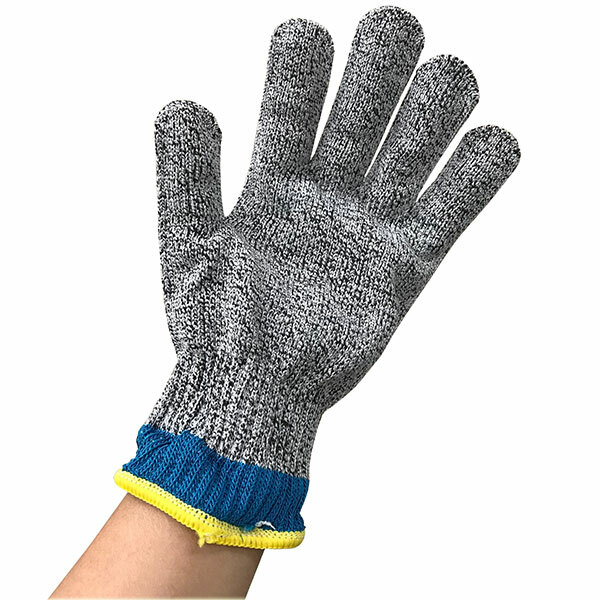 Usually chain mail / metal mesh gloves or overlapping metal discs, should be worn on the non-knife hand during deboning work. 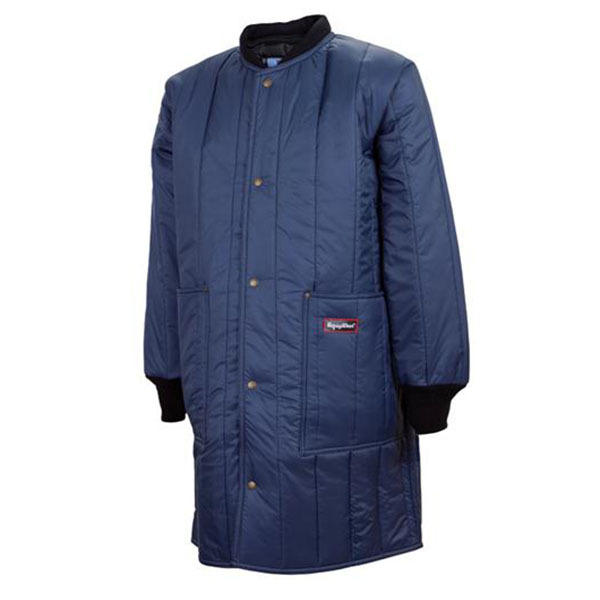 Time-tested with unmatched quality, Refrigiwear ready to wear clothing helps food processors do their job in comfort in cooler or freezing temperatures which includes: Refrigiwear Iron Tuff is great use for temperature up -50°, Refrigiwear's ChillBreaker is great use for temperature 10° - 50°, CoolerWear great use for temperature up to 0°.